Centronics 50 Female - Centronics 50 Female. This is what i like to refer to as a SCSI box eliminator. 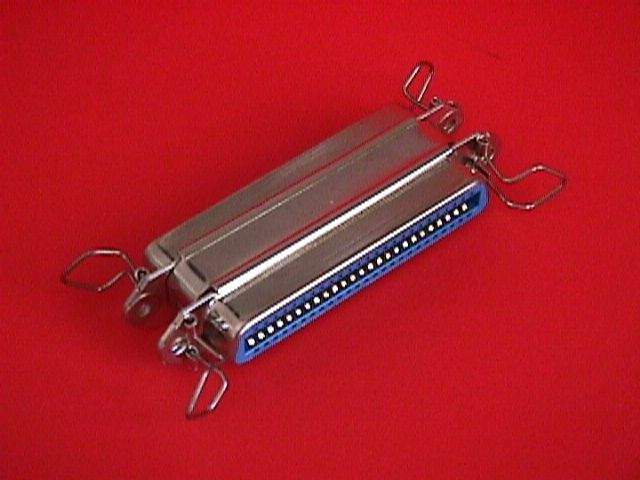 It is also great for connecting together SCSI cables. Making impossible connections possible.